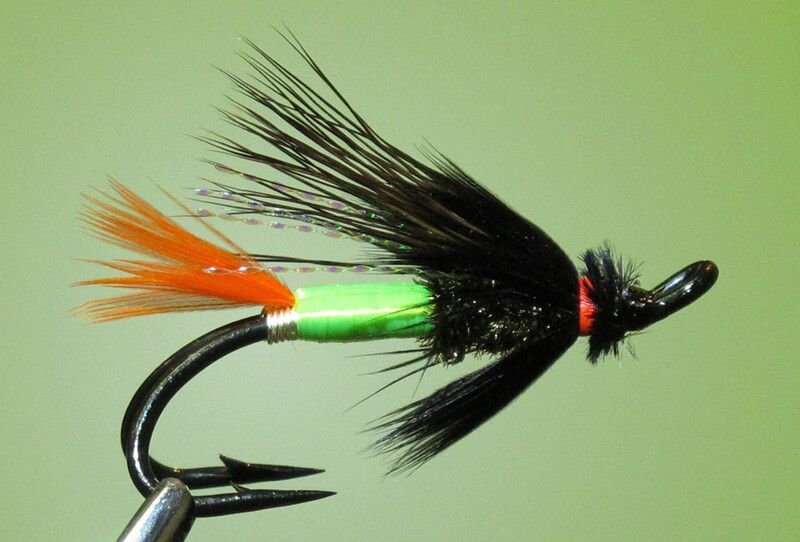 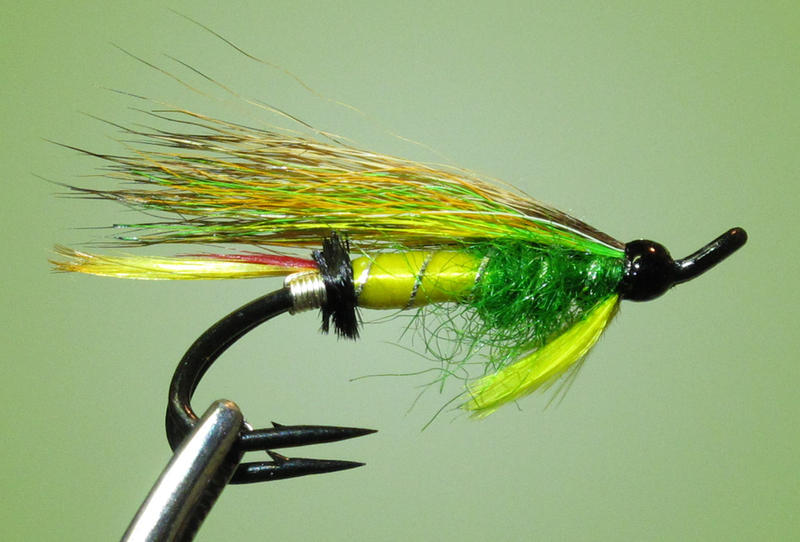 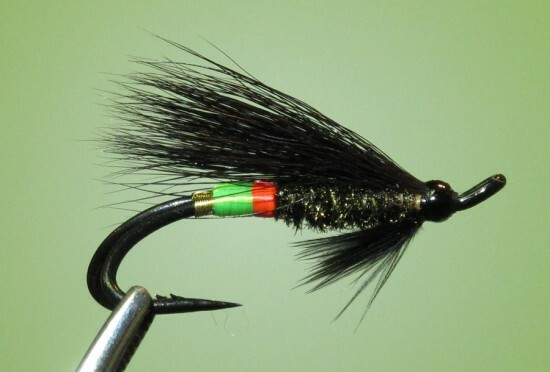 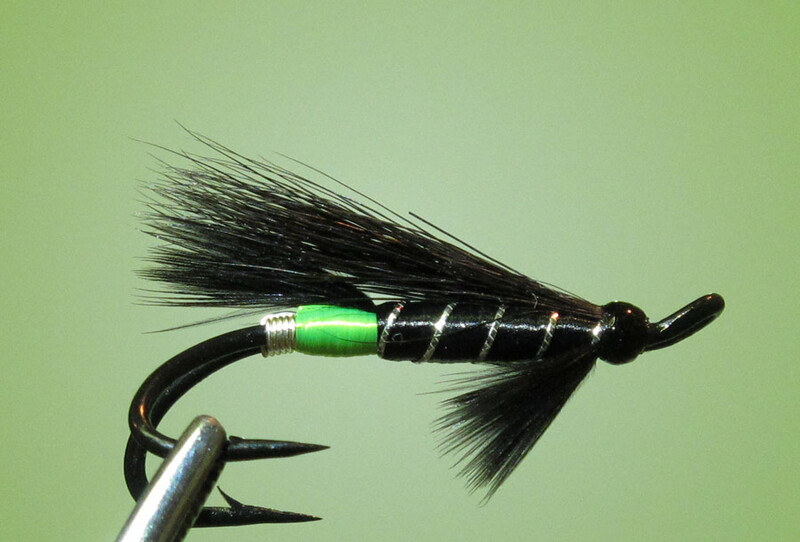 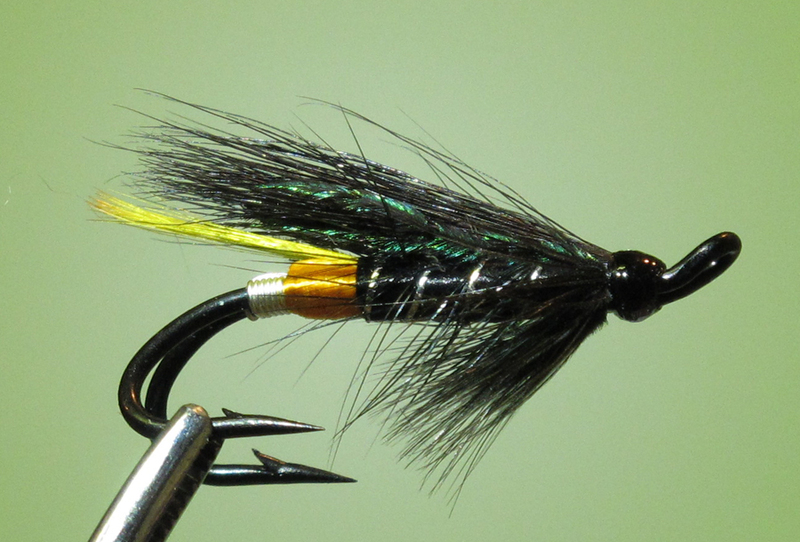 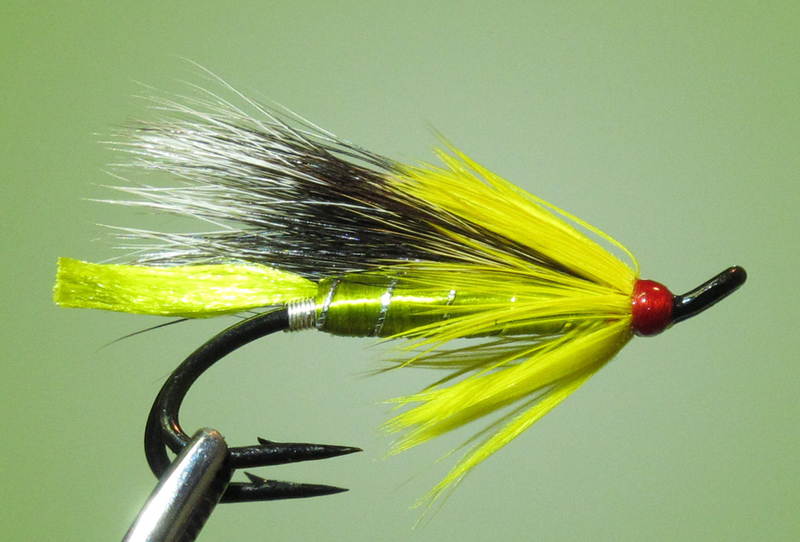 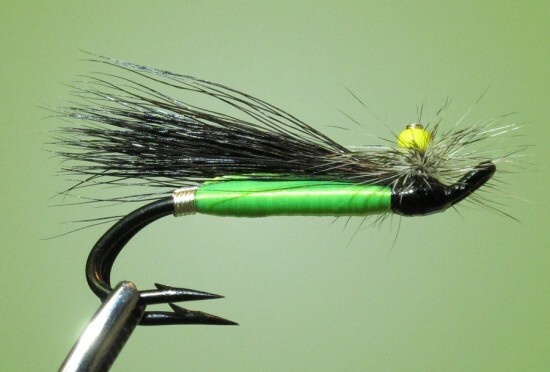 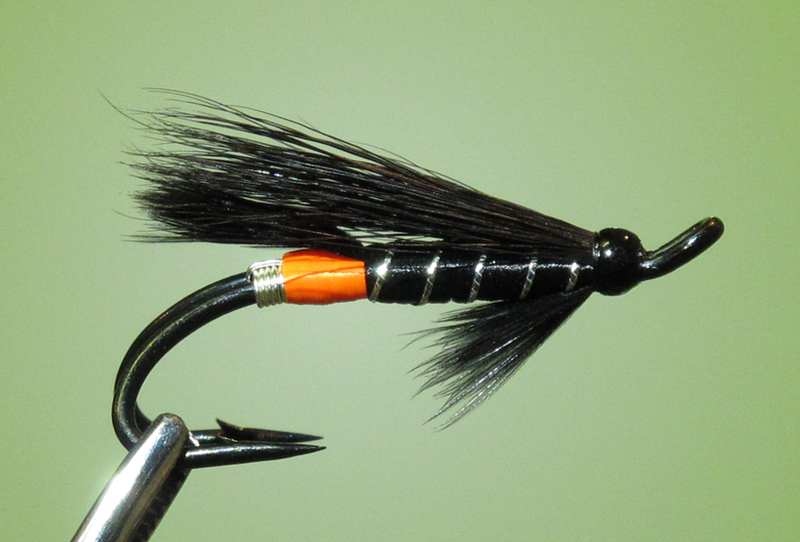 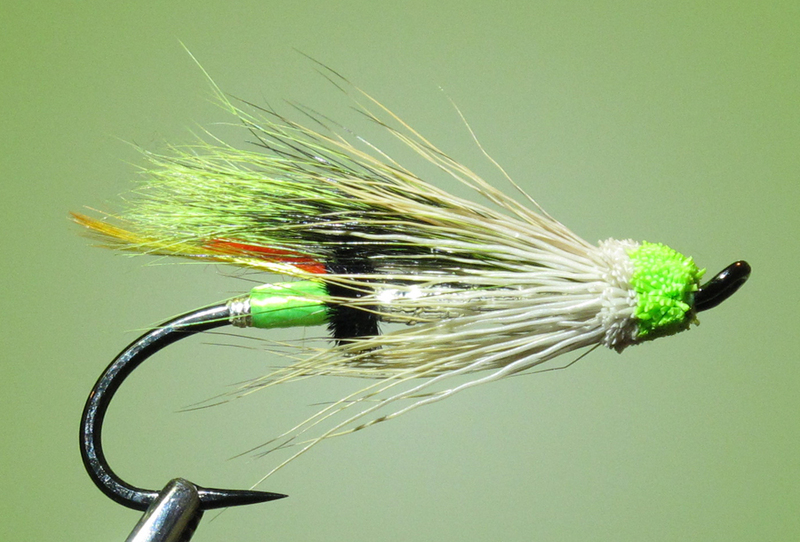 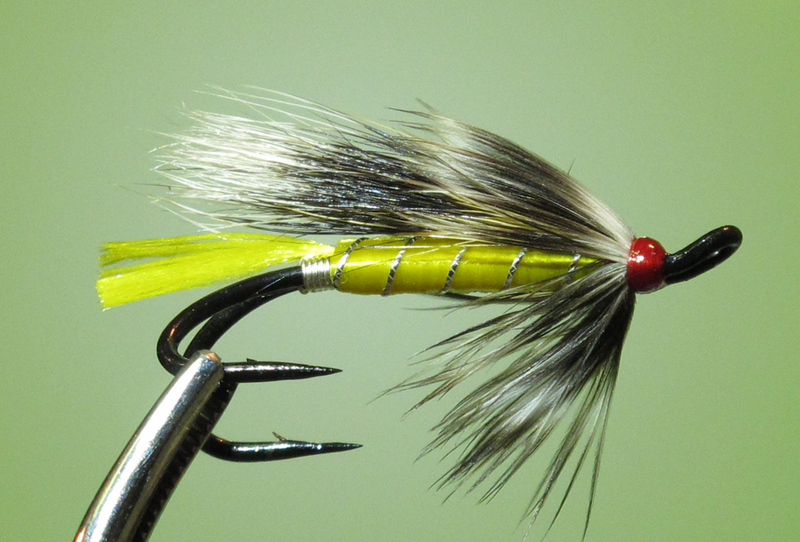 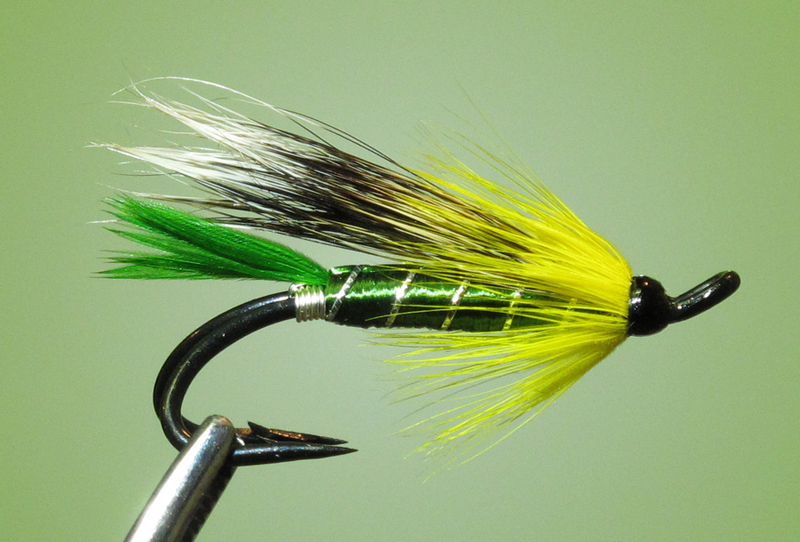 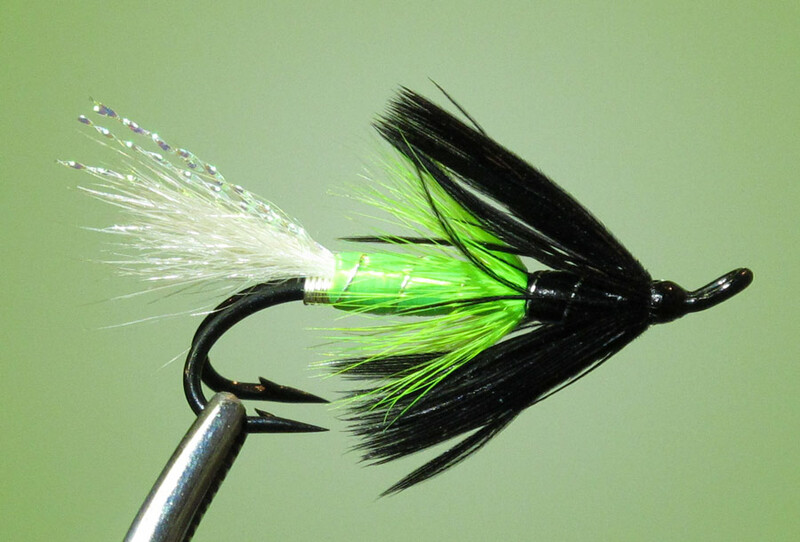 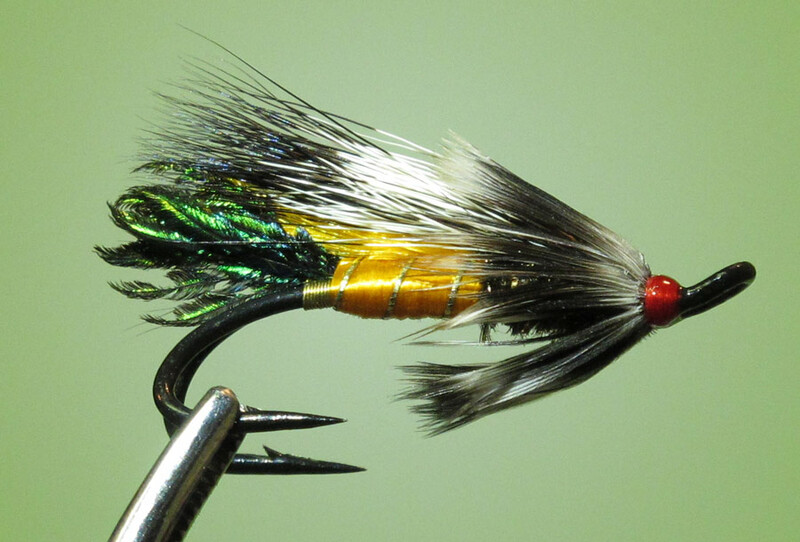 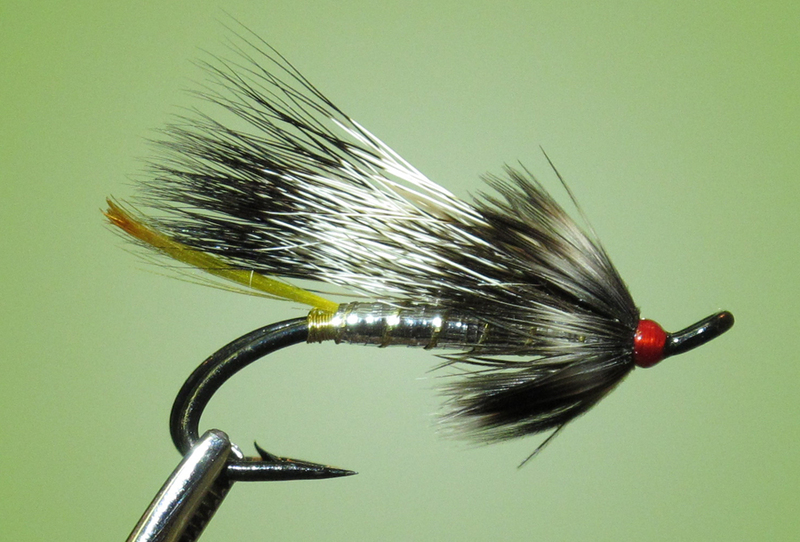 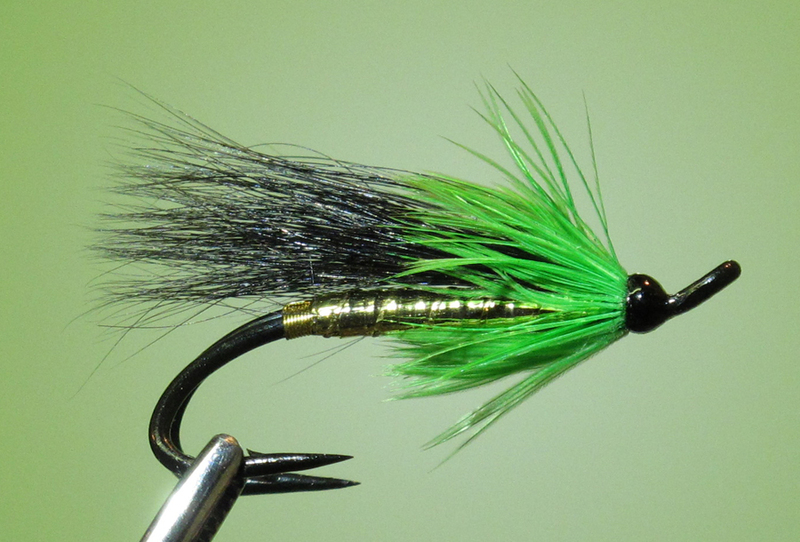 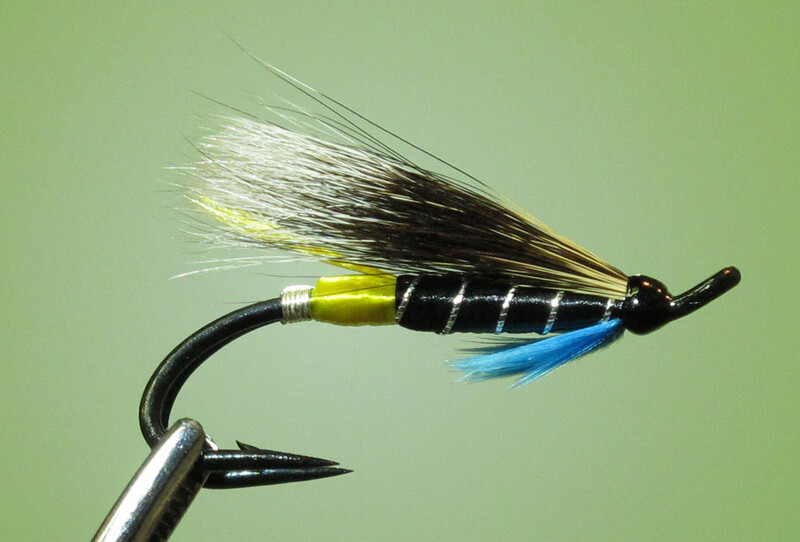 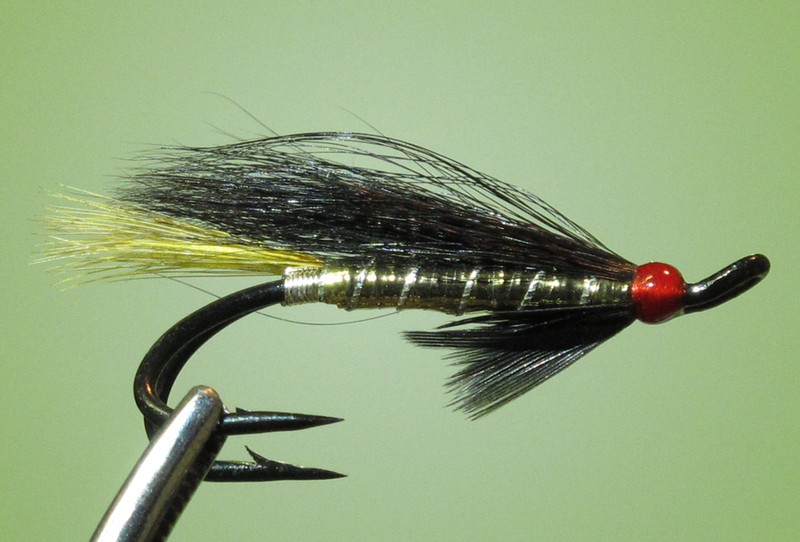 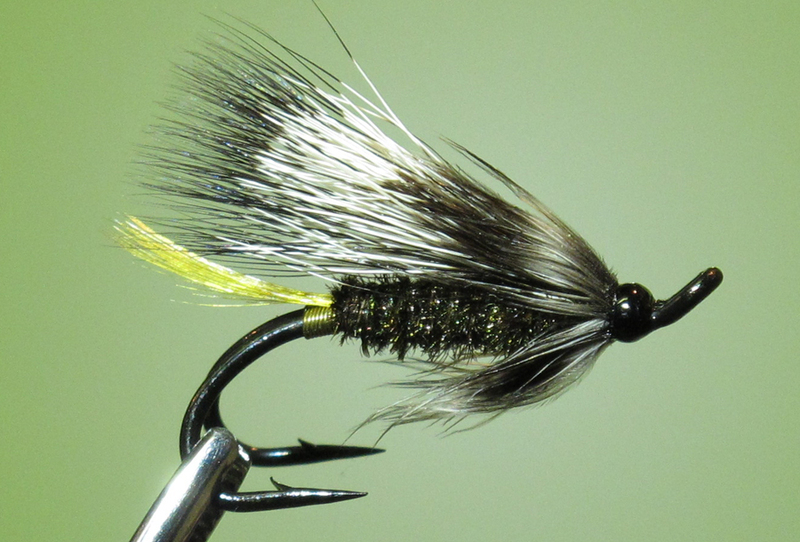 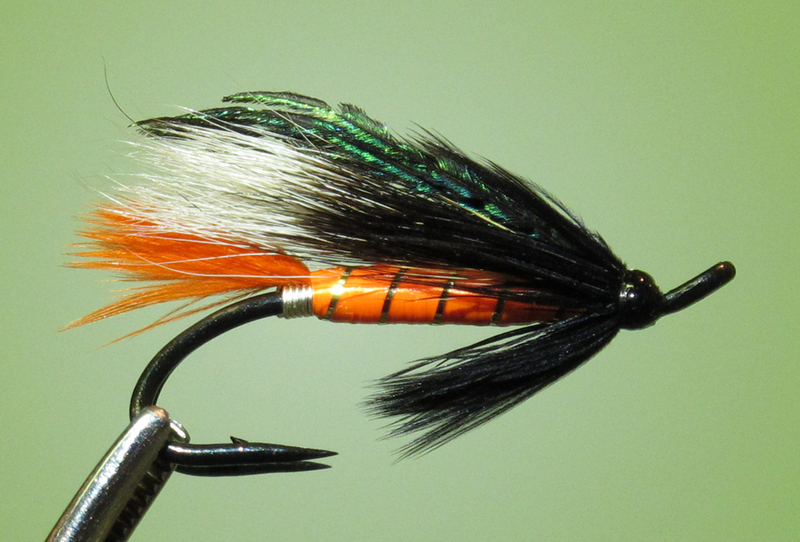 The Restigouche River Lodge is Proud to feature Scott Doncaster’s exclusively tied flies for your purchase at the lodge or can be ordered by contacting us. 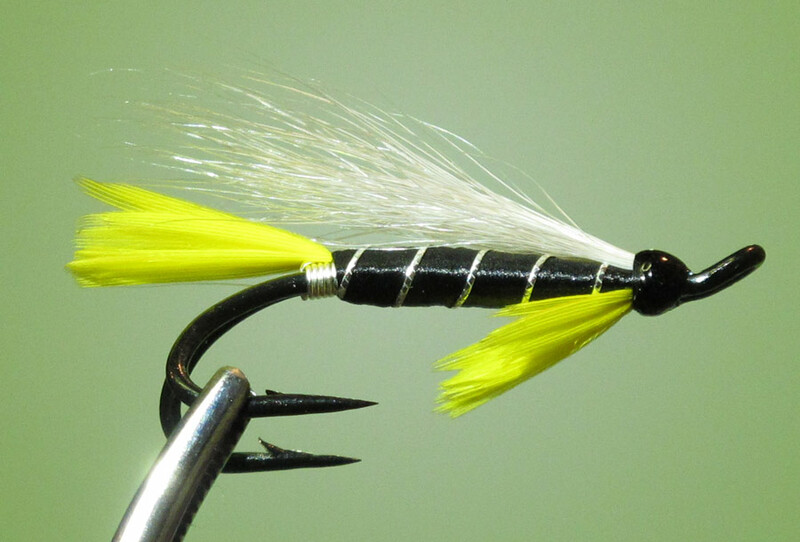 All flies are tied by Scott himself on hand made British Hooks and with tying materials of the finest quality. Scott is recognized as one of the top fly tiers around today and when it comes to Atlantic Salmon flies, his can’t be beat. 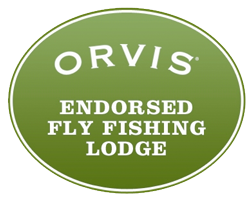 The Restigouche River Lodge is very fortunate to be affiliated with Scott and proud of the fact that Scott is the custom tier for the lodge. 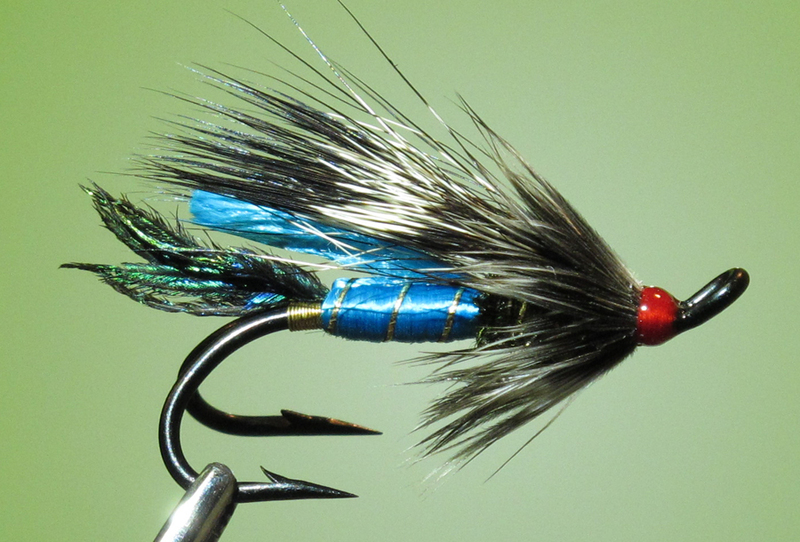 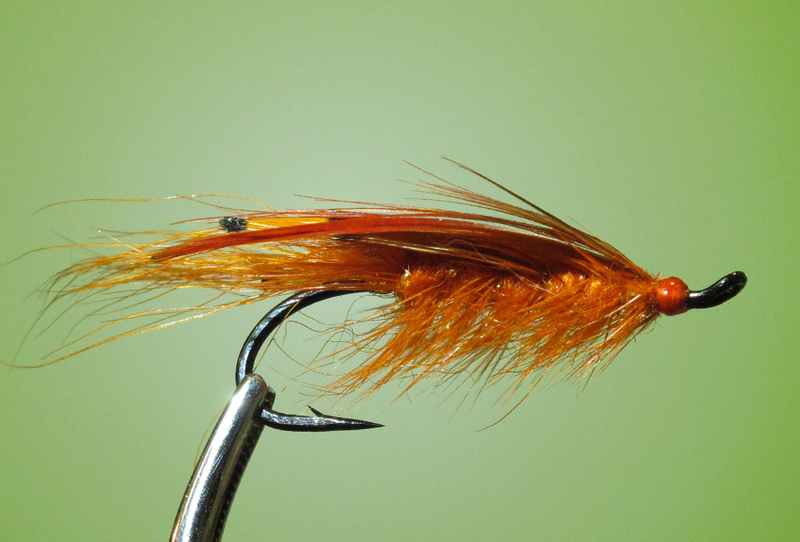 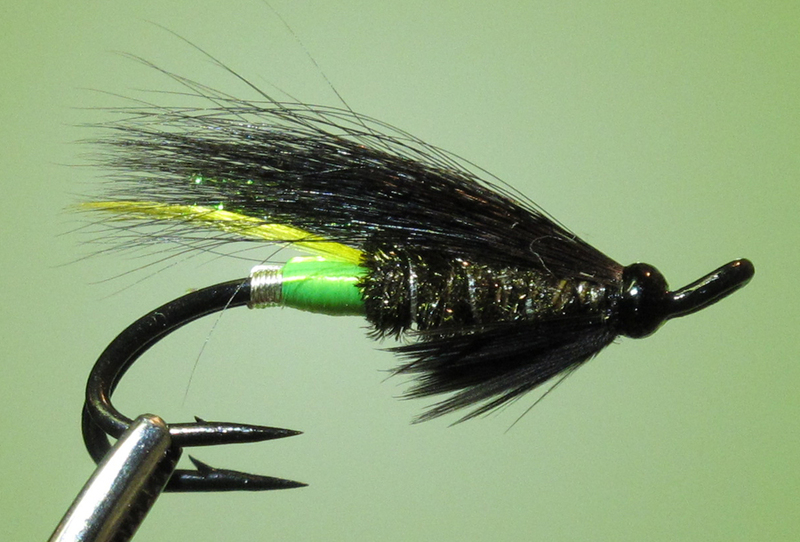 The flies might be offered at a slightly higher cost but are a bargain for the quality. 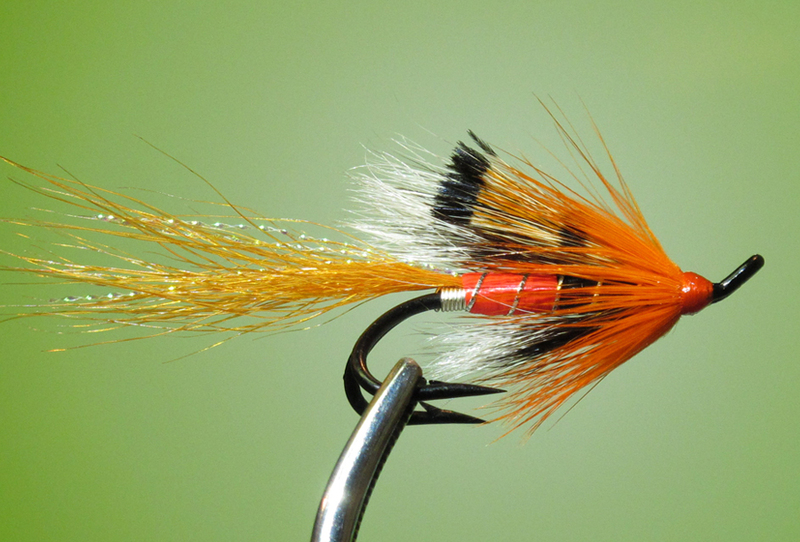 The knowledge of who actually tied your fly, on what hook and with top quality materials is important. 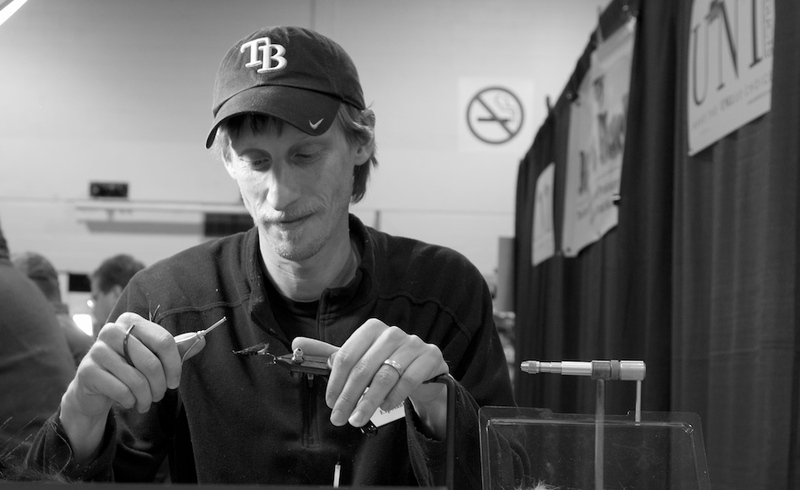 They are not purchased from overseas sweat shops and thus patronize a local craftsman. 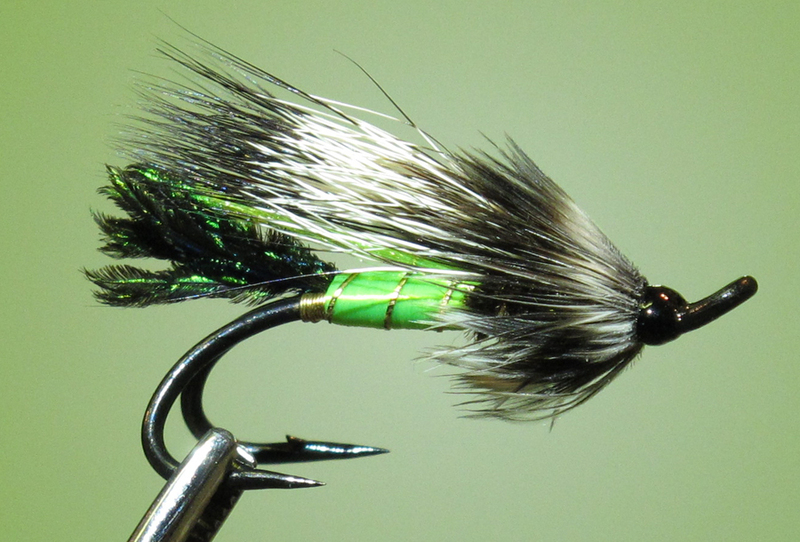 Here’s a list of some flies that are proven producers at the camp.